When shopping around be careful with other companies and excess charges. We offer a check your own trap program which eliminates extra charges that add up. 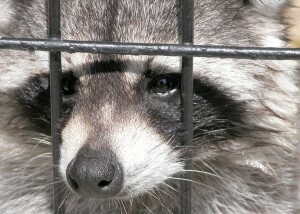 We provide expert, safe and humane live animal trapping of Raccoon in and around your home of commercial property. The Raccoons found around Santa Barbara County are recognized by their bushy ringed tail, and their mask-like face. The raccoon has opposable thumbs with sharp claws. They have sharp teeth as well. An adult Raccoon can weigh 10 to 60 pounds and can be up to 3 feet long. They can stand on their hind feet. They are territorial animals that protect their territory and their young. They can be aggressive to humans when they feel threatened. They can climb trees and get on top of our homes. They are mainly carnivores, but they will eat just about anything, including rodents, insects, snakes, our trash, fruits, vegetables and much more. Where are Raccoons Found in Santa Barbara County? Raccoons can be found all over Santa Barbara County, including inhabited and uninhabited areas. Because they have a diverse diet, they often find plenty of food near humans. You can find them in and around parks, our homes and businesses. They are primarily nocturnal hunters and scavengers. They naturally migrate to areas where the food is easily accessible. 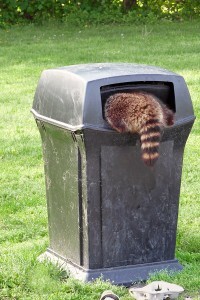 Raccoons can damage your property and make a mess around your home. They can drag your trash cans down and rummage through all of it, leaving much clean up for you. Additionally, they can damage your gardens and lawns. Common damage that we repair involves attics and roofs where they have accessed and used as their homes. They also carry many, many diseases with them. Everything from Tuberculosis, Mange, leptospirosis, RoundWorm, toxoplasmosis and more. The also carry with them Ticks, Lice, Fleas and mites. The diseases can be transmitted to our animals and small children through contact with their feces. So-Cal Pest Control is your top choice as a wildlife trapper for live animal trapping in Santa Barbara County. We provide you with the pest control services that safely traps live raccoons and removes them from your property. We have strong experience and expertise in live animal trapping services. Our emphasis is on minimizing the impact of these live animals on your property and removing them with as little inconvenience on you as possible. We operate quickly and keep you informed along the process. We also provide consulting and services in an effort to help make your property less attractive to raccoons in the future. 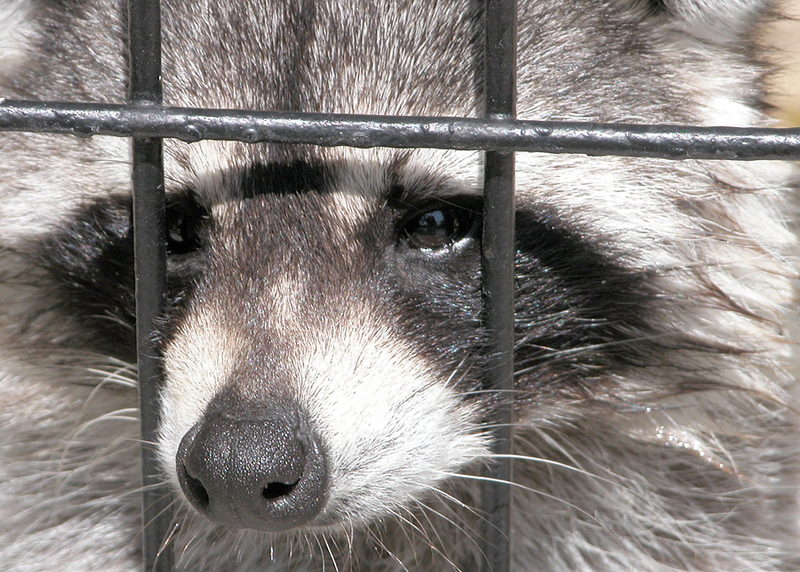 Our animal control services shows you what you need to do specifically on and around your property to minimize the risk of raccoons returning. In addition to removing the raccoons from your property, we also provide comprehensive repair and clean up services after the damage. We are licensed for live animal trapping and animal control in Santa Barbara County by the California Department Fish & Game.